This outstanding highset family home is situated in a great elevated position offering beautiful leafy views to the surrounding suburbs. This low maintenance property is just minutes walk to Centenary State High School, transport, shops and park. Just 12klms to the CBD. Located in one of Jindalee's sought after pockets you will certainly be impressed. 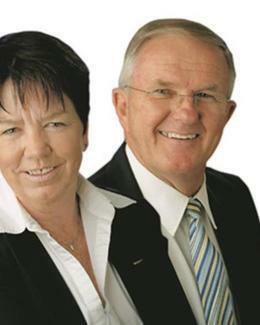 Inspections by appointment so please contact Jan or Alan for a private viewing!